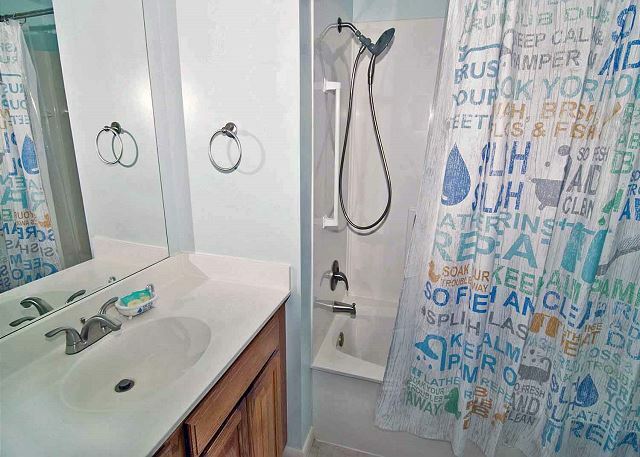 This spacious condo has all the comforts of home and more! 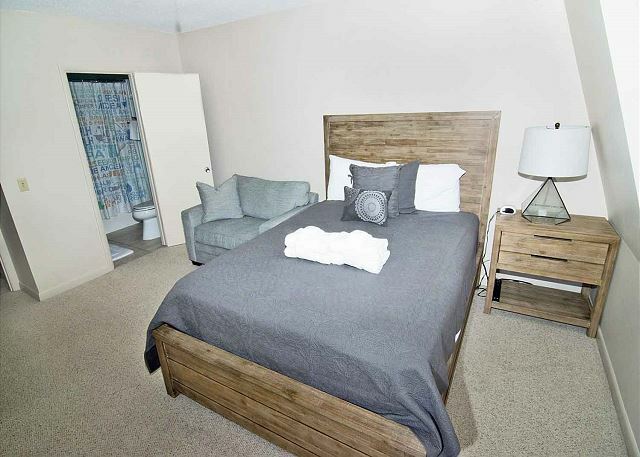 New Furniture and Upgrades throughout the Townhome. 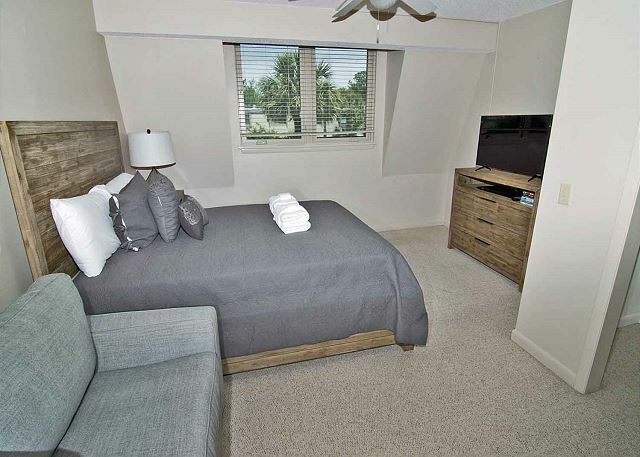 Unit includes amenities such as Wireless Internet, Flat Screen TV's, and Key less Entry Lock. 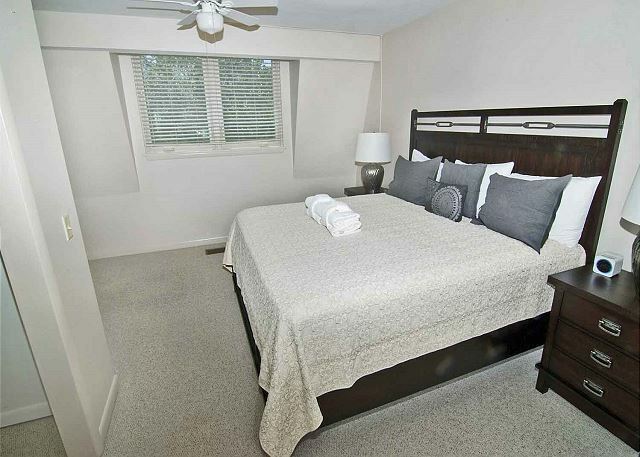 Guest Room also has a twin sleeper pull out. 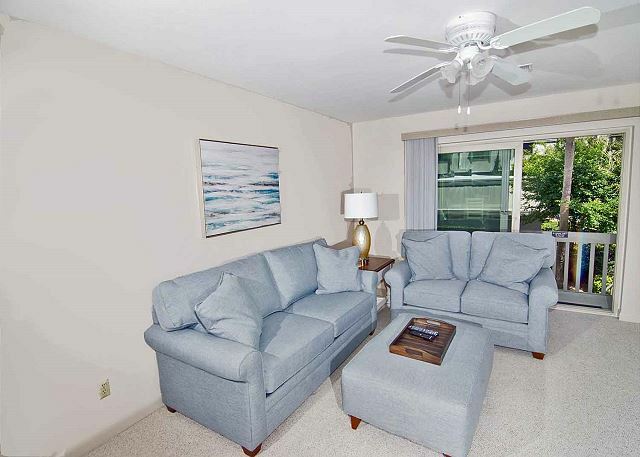 Property has a beautiful landscaped Courtyard, Parking is Convenient right in front of the unit, and direct beach access at the entrance of the complex. 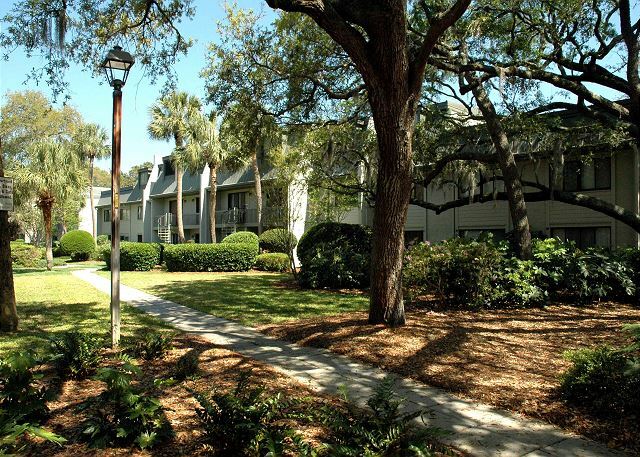 Located near Coligny Beach with Shopping, Dining, activities and Events all within walking distance. 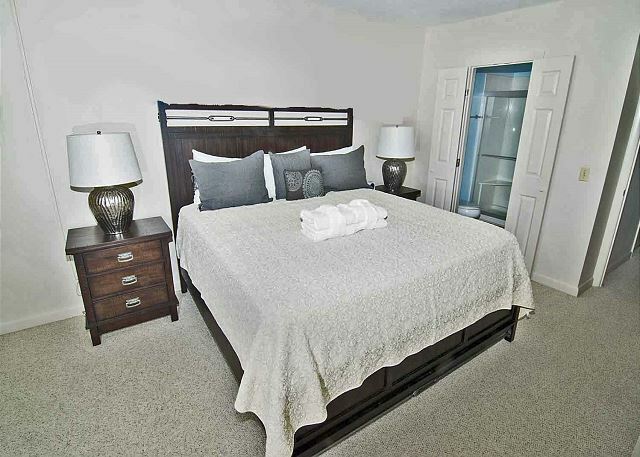 Master Bedroom is comfortable with an en-suite bathroom with a Walk-in Shower and King Bed. 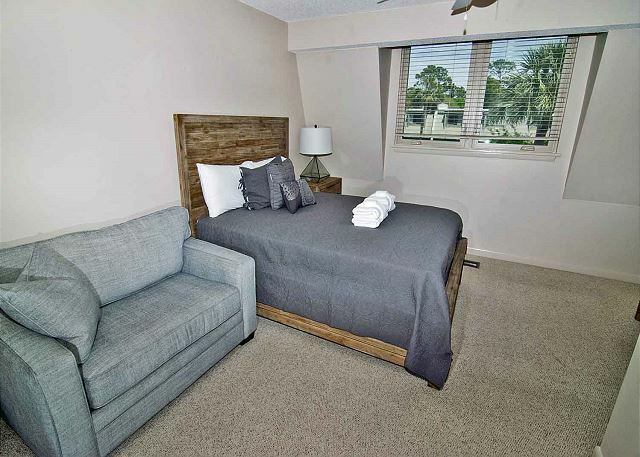 Guest Bedroom has a Queen Bed and a Lounge Chair that pull out to a twin bed if you need space for the little ones! Kitchen if fully stocked with everything you would need to prepare a meal. 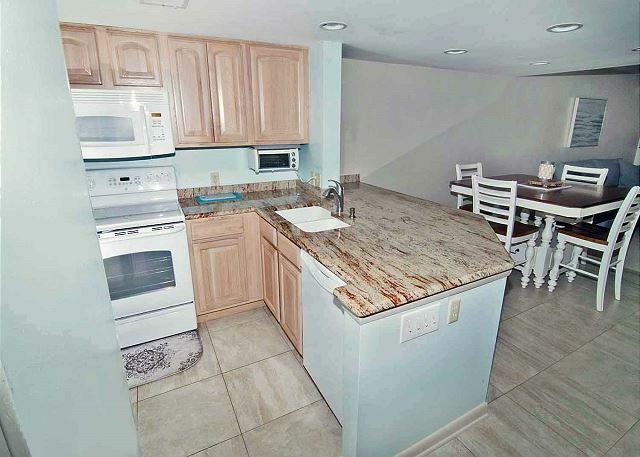 Full size Washer & Dryer Located just off the Kitchen. Very quiet location. Good beds (king!). 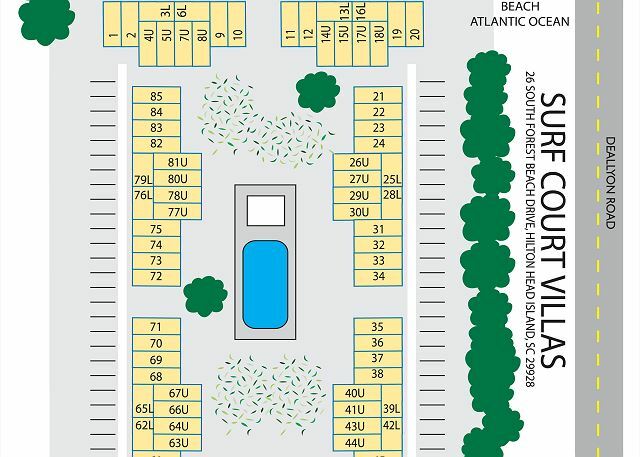 Close proximity to beach. Pool (officially "closed", but still useable). 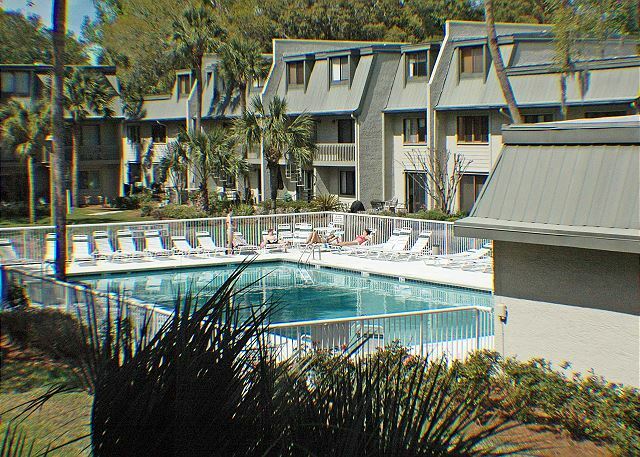 This was our first visit to Hilton Head Island. The area is lovely. 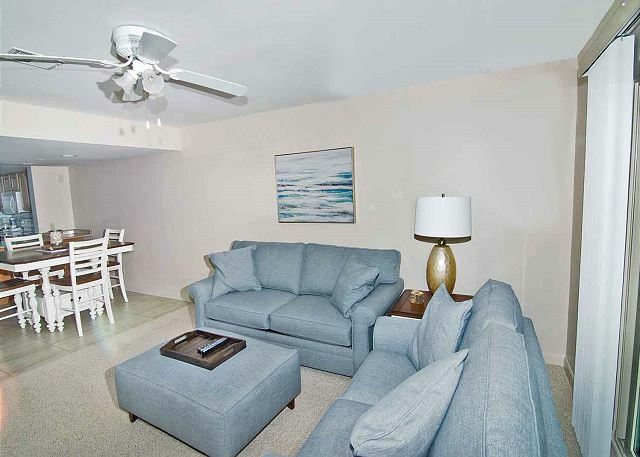 Our rental experience was good and the location to area shopping, restaurants, and the beach was convenient. Great get away to the beach. 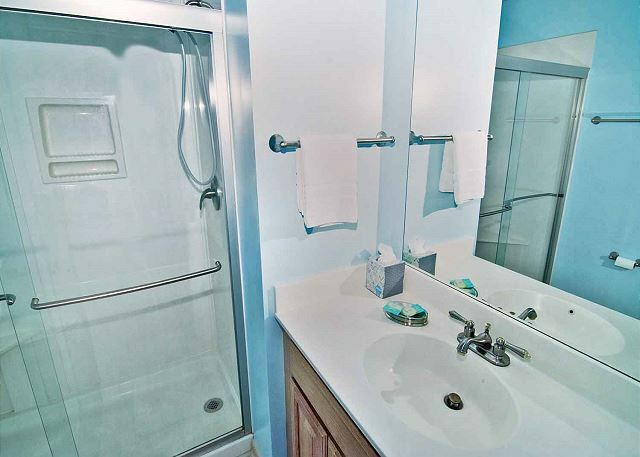 I was turly impressed with the unit and the location. Perfect. So many great place to have dinner and shop as well. My family and I had a lovely time. 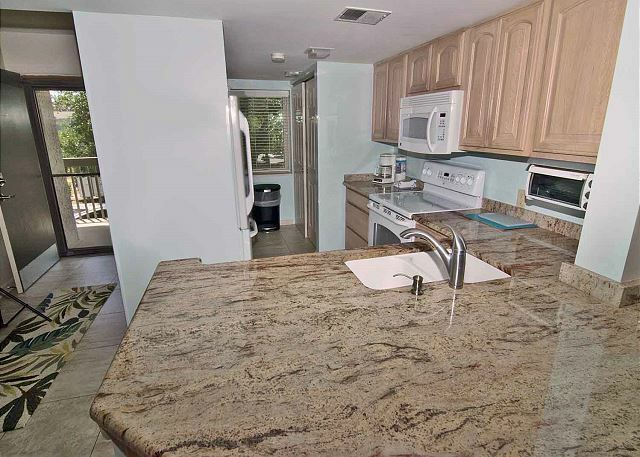 The rental property was great and the management company friendly and accommodating. 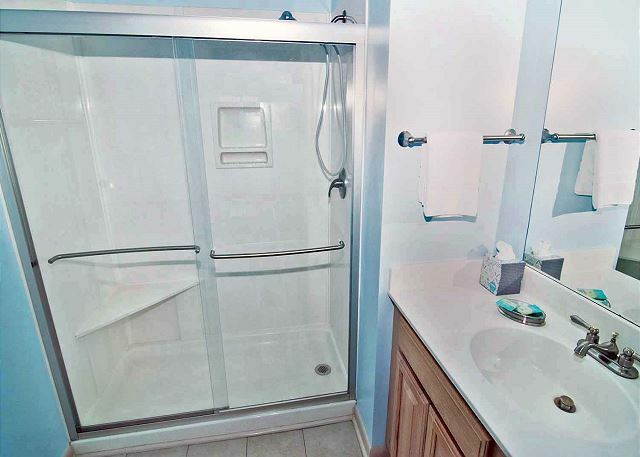 I would just note that this property is not for anyone with mobility/knee issues, but I should have asked about the stairs. 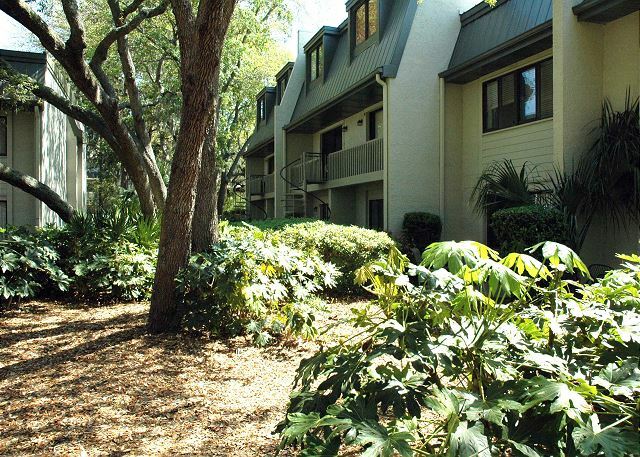 Nevertheless, the proximity to the beach and Coligny was perfect, even with a bum knee. 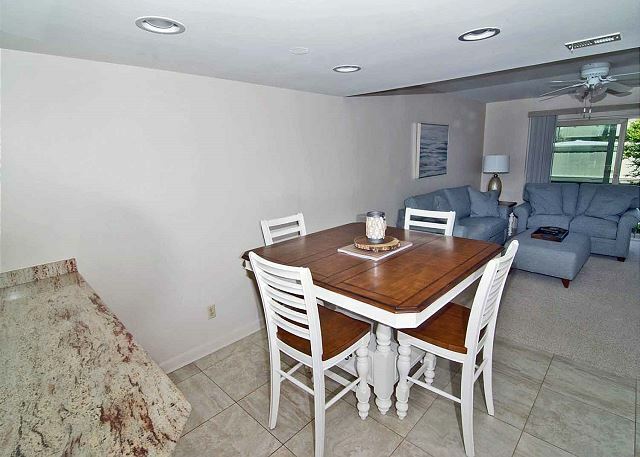 Location super convenient-literally just cross the street and you are at the beach. Cross walk is at the corner of the property. 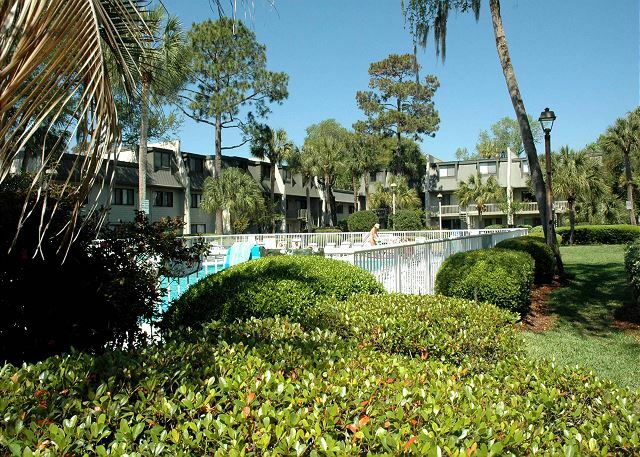 Also, close to Coligny Plaza area-only a few blocks. 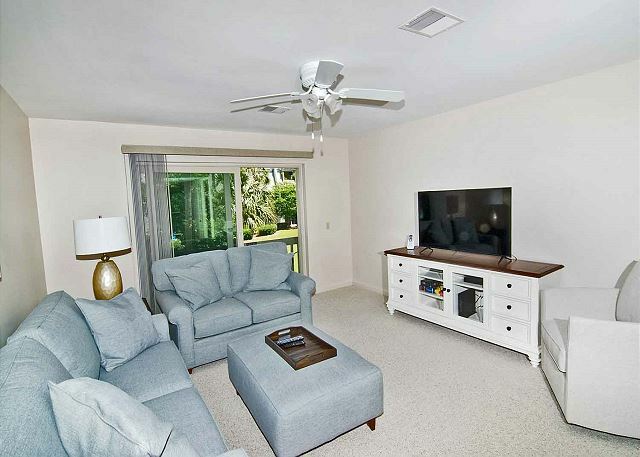 Unit was clean with three tvs. 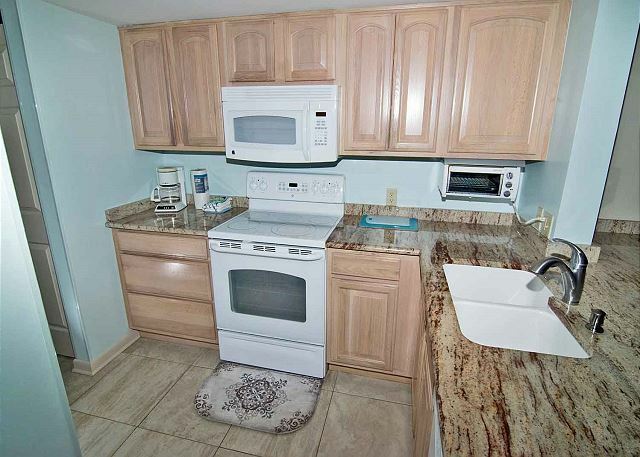 Kitchen has everything you'd need. Only bad thing was mold in the washing machine so we didn't use. 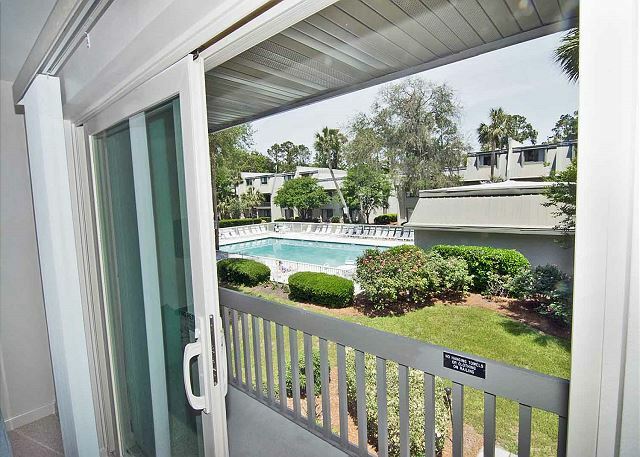 Pool is literally right outside your back door. Really nice unit!! Not cluttered but attractive and nice colors. We enjoyed our stay and would love to stay here again! 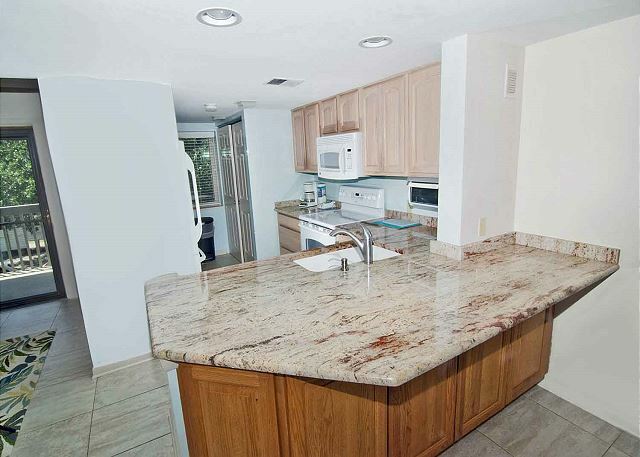 I believe that we were the first clients to rent this condo after it was updated. Very clean!! 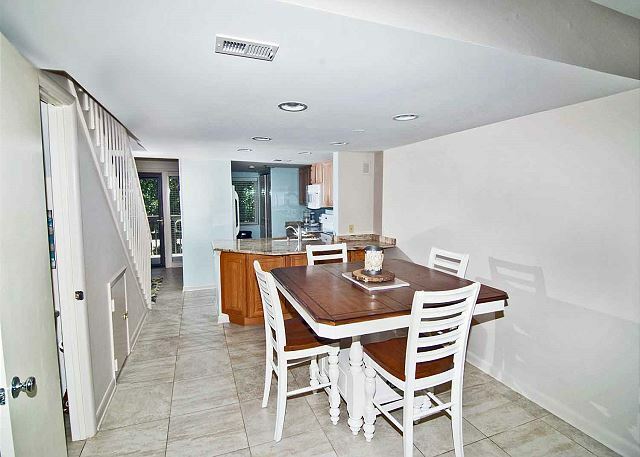 Linens, dishes, washer, dryer and much of the furniture seemed to be new. A bit stark but I will take clean over decorated any day. 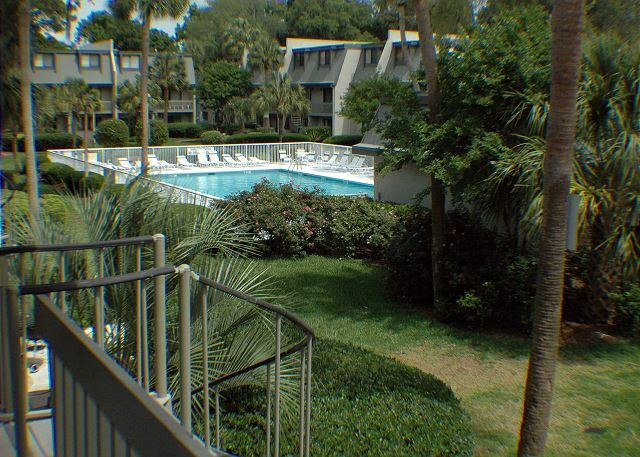 Close to the beach, short walk--we liked the location. 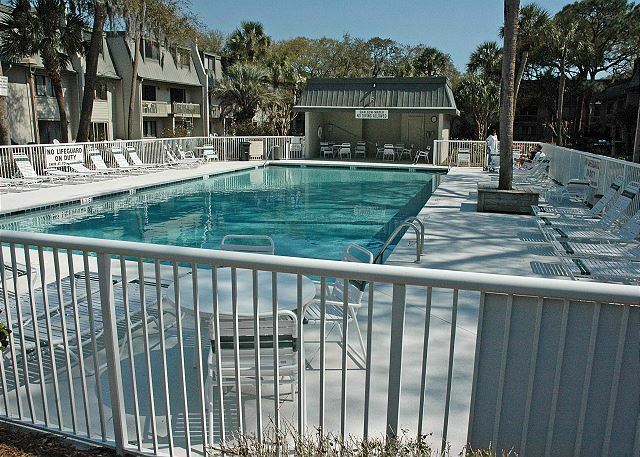 We recently had a great vacation at Surf Court 30 thanks to the good folks at Seashore Vacations. 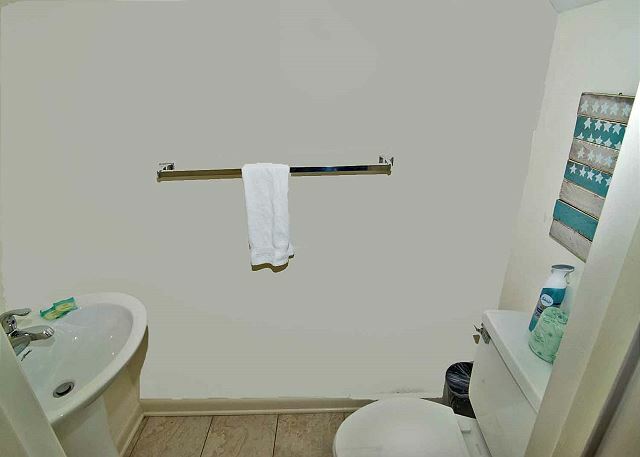 This unit really sparkles and it appears as if it has been updated with new furniture and amenities. The pool area was very nice and it was never crowded during our stay. 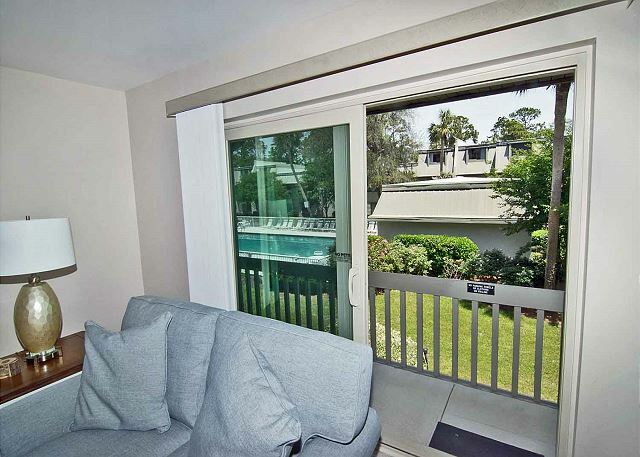 But the best feature of this unit is its close proximity to the beach, just walk across the street and youre at the ocean. 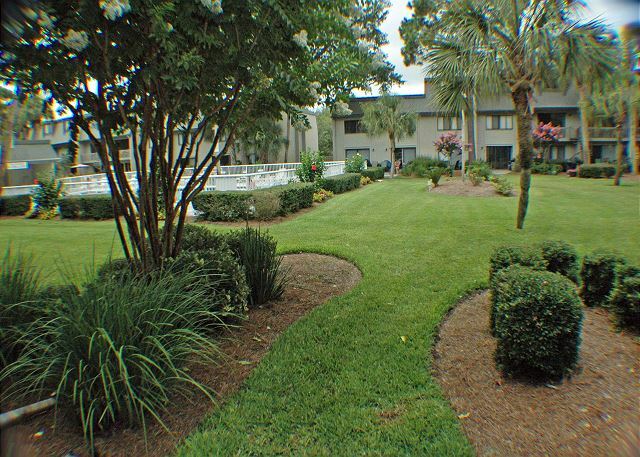 This unit is also very convenient to Coligny Plaza and you can get to the Bi Lo shopping center via side streets and avoid the busy circle. 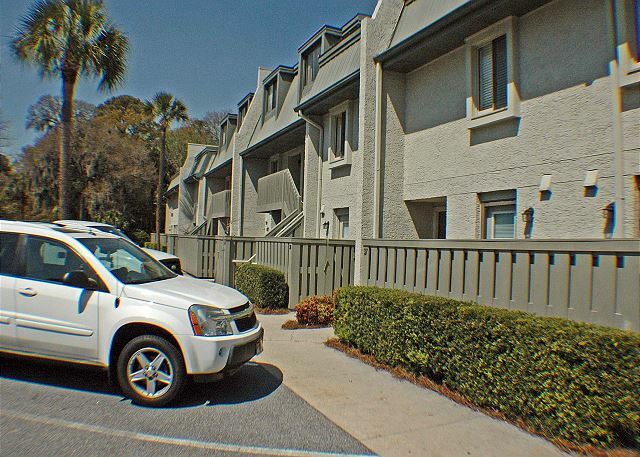 Seashore Vacations was very easy to work with and the check in process was fast and easy, I would absolutely recommend Surf Court 30.